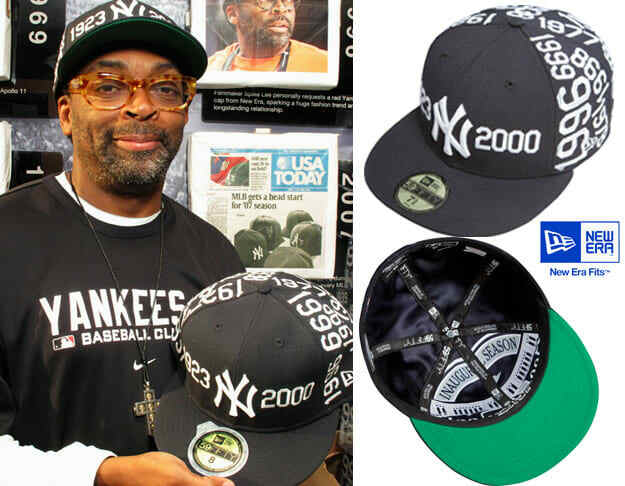 After the success of his first Yankee fitted for New Era, longtime Bombers fan Spike Lee pulled out (pause) the second edition at Yankee Stadium last week. Instead of flags, the Spike Lee Joint 2.0 cap lists the team&apos;s championship years as giant numbers—OK, OK, we get it, Spike. The Yankees are good. Trivia Question: There are 16 retired Yankee legends who have had their numbers retired by the team, but only one of them has never won a championship. Name that player. Enter your answer and contact info below for a chance to win! The first person to respond with the correct answer will win the Spike Lee Joint 2.0 Cap. Good luck!